We teach tools of learning and provide hands-on experiences to train lifelong learners. 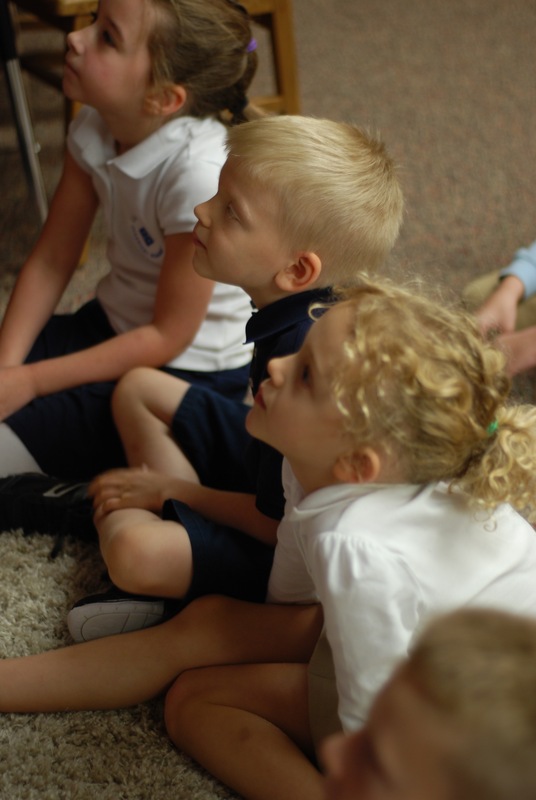 Calvary Classical Academy is a classical Christian school for students kindergarten through eighth grade. Call for answers to our ninth through twelfth grade cooperative. Teach all subjects as parts of an integrated whole with the Scriptures at the center (II Timothy 3:16-17). Provide a clear model of the biblical Christian life through our staff and board (Matthew 22:37-40). Encourage every student to begin and develop his relationship with God the Father through Jesus Christ by the Holy Spirit (Matthew 28:18-20, Matthew 19:13-15). Emphasize memorization, grammar, logic, and rhetoric in all subjects. Teach Latin and the history of western civilization through literature, history, geography, science, logic, and philosophy. Encourage every student to develop a love for learning and live up to his academic potential.